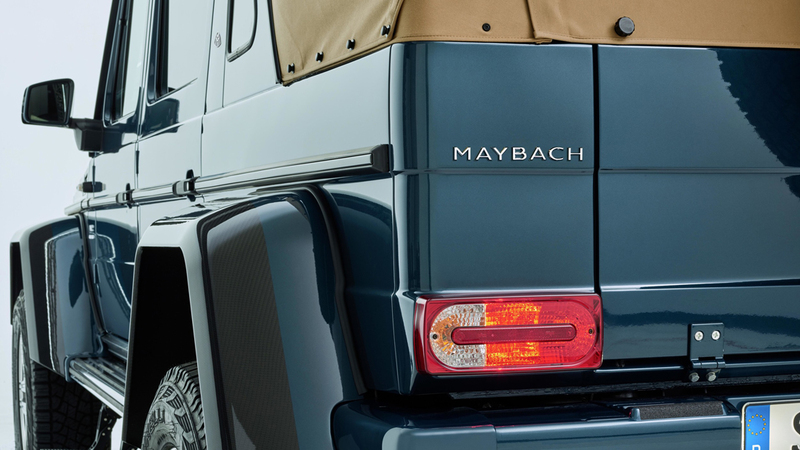 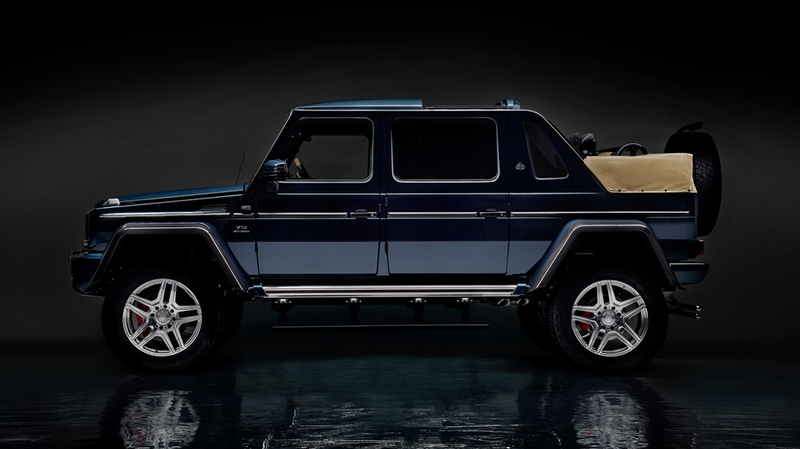 Mercedes totally broke the boundaries with this stunning Mercedes-Maybach G650 Landaulet, with a ravishing twin-turbocharged V12 hiding under its hood, good for about 630 ponies and 738 lb-ft of torque. 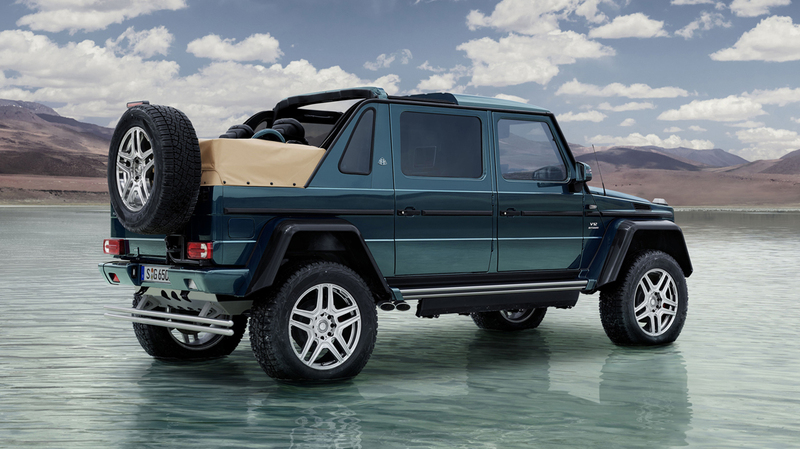 This impressive powerplant sends its power to a four-wheel-drive system with front, center, and rear differential locks, allowing for steady driving and improved ground clearance. 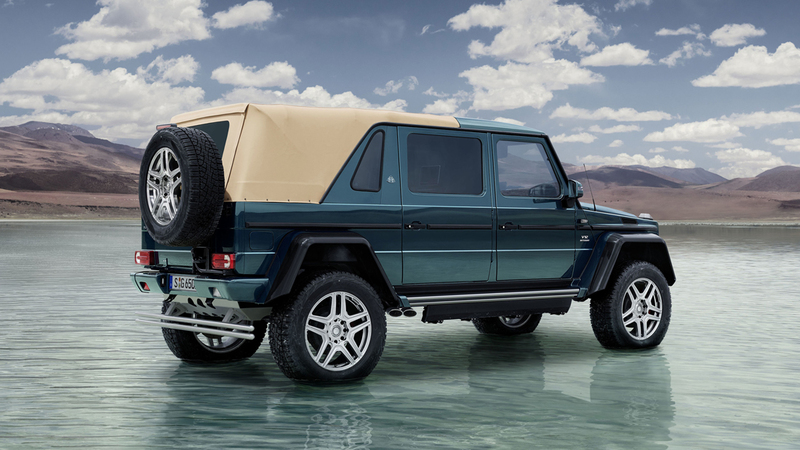 You have probably noticed the soft-top by now, ideal for observing wildlife on private safaris, but there’s more to this project than that. 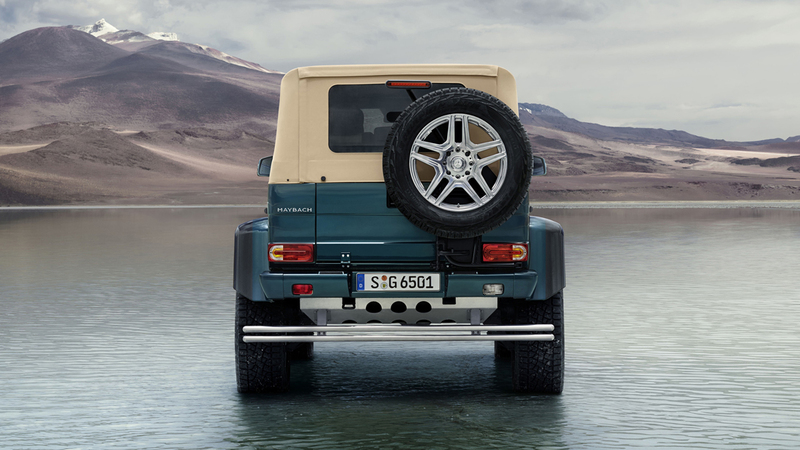 The cabin allows rear passengers to experience luxury and comfort, even while the vehicle travels on the most difficult surfaces. 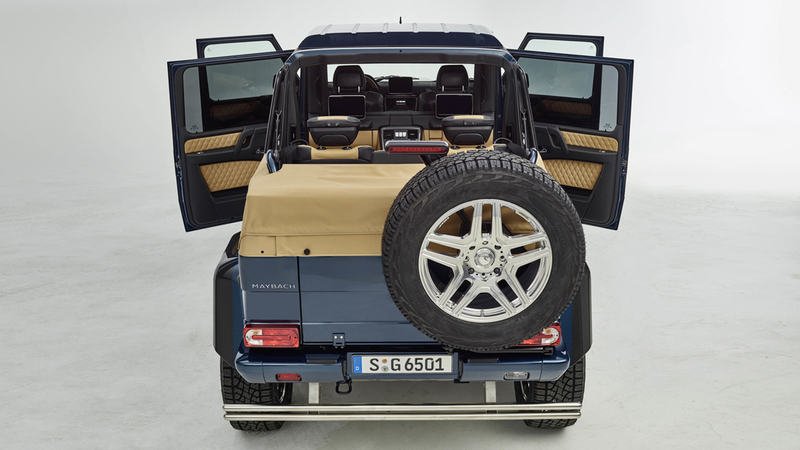 The soft top can be electrically raised or lowered, as can a glass partition to the driver’s compartment. 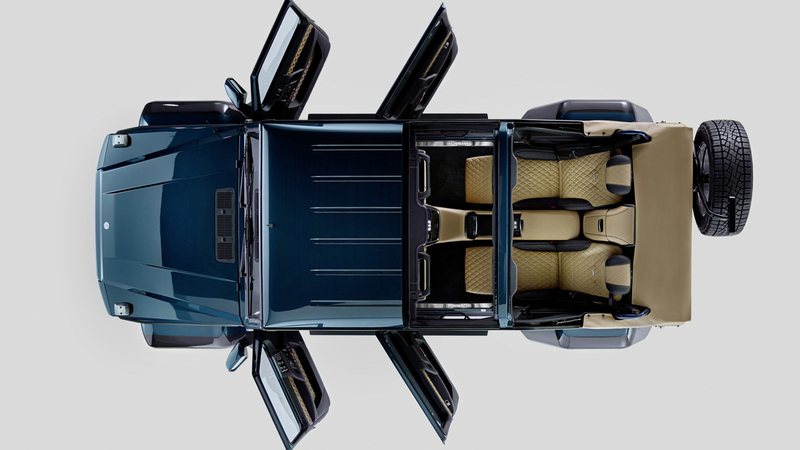 The two individual rear seats can be fully reclined, and leg rests deploy from below, taking full advantage of the truck’s long wheelbase. 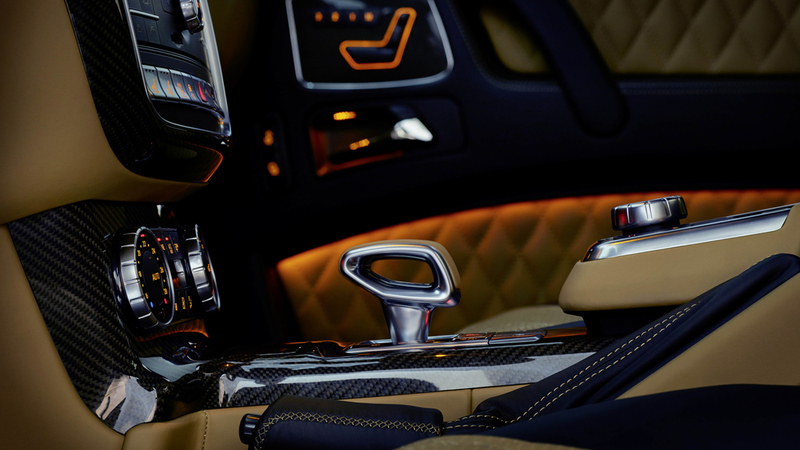 The passengers may also benefit from folding tables, 10″ LCD displays, as well as heated, cooled, and illuminated cup holders. 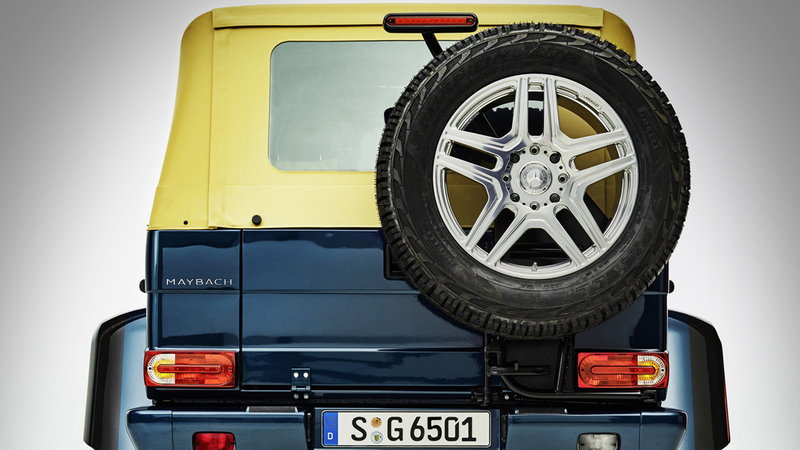 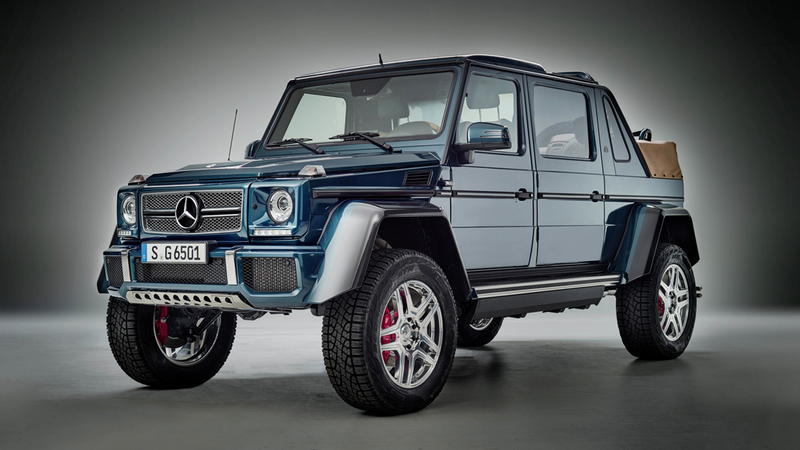 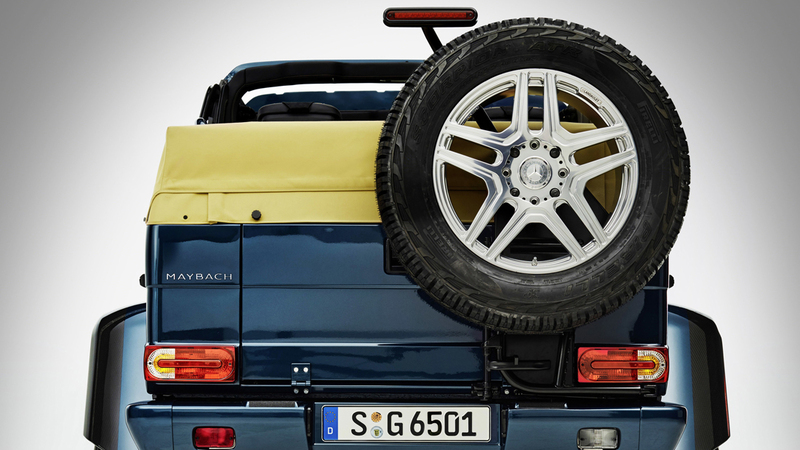 Please note that only 99 of these G650s Landaulet will ever be built, with the model set to be on display for the first time at the 2017 Geneva Motor Show. 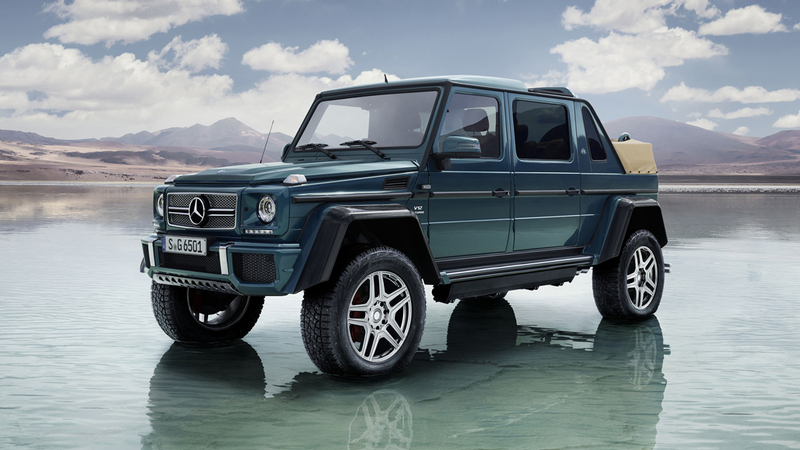 And be sure to check 15 All-Terrain Vehicles For Sale.